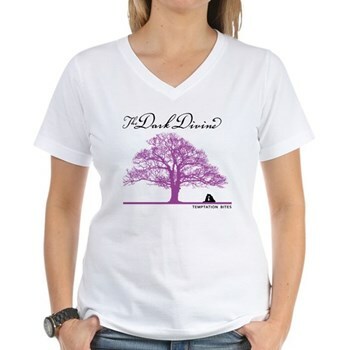 For those of you who are quickly becoming The Dark Divine fans we found a cafe press store just for you! This entry was tagged cafe press, clothing, The Dark Divine, tshirt. Bookmark the permalink.